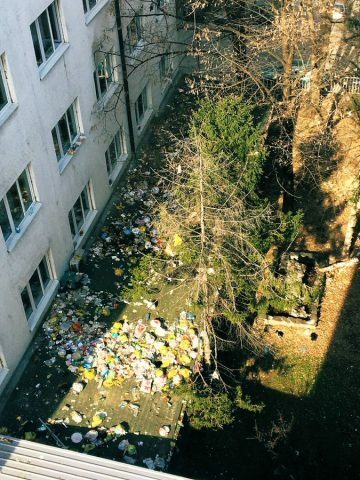 The shocking sight of garbage strewn around the Pelagonija student campus building in Skopje prompted city authorities to finally clean up the area. 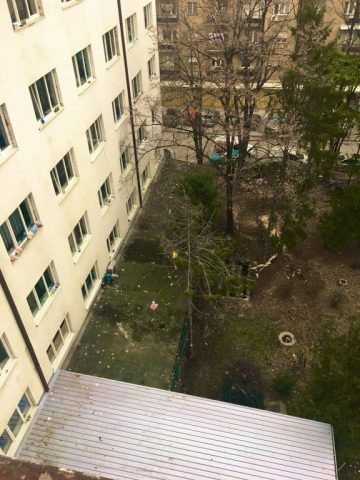 The garbage was seemingly thrown by the students themselves, who would simply throw their trash bags from the windows of their rooms. After a picture was shared online, it went viral, prompting calls that the students are forced to pick it up themselves. Ultimately, it was the Skopje utility companies that had to clean up the mess.